Social media has become a way life for millions of online users. Statista, an online market research and business portal, reports that over 1.45 billion active users visit Facebook every day. Its far-reaching scope makes social media a valuable tool for marketers, especially those who want to expand their reach and generate higher revenue for their business. Tap into this massive opportunity and engage in a two-way conversation between you and your customers with the help of Black Light Media. Our team helps you bring your brand closer to your target market. We deliver a campaign tailored to your business needs and interests. We help you stay in control of your brand message across different platforms with our social media management services. Our social media experience spans all major networks, including Facebook, Twitter, Instagram, LinkedIn, YouTube, and more — we’ll find the platform where you can truly connect with your customers. An effective social media campaign, however,calls for more than posting text, images, videos, and updates about your products or services. Driving and maintaining audience engagement requires knowing your target audience, which platforms they use, and what you want to achieve with your campaigns. It sounds like a lot of work because it is, but the payoff could mean increased leads and better sales for your business. That’s why were here. We publish engaging content your users would love to share online. Our team ensures you communicate your message effectively and optimizes your presence on your social media platforms. We stay ahead of the conversation by keeping track of what people say about your brand. 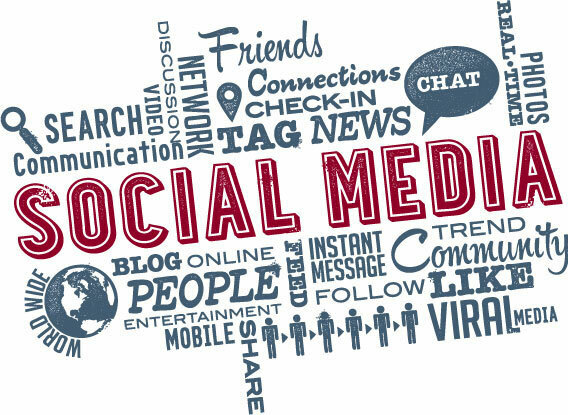 We create detailed reports of your campaign’s progress across various social media channels.